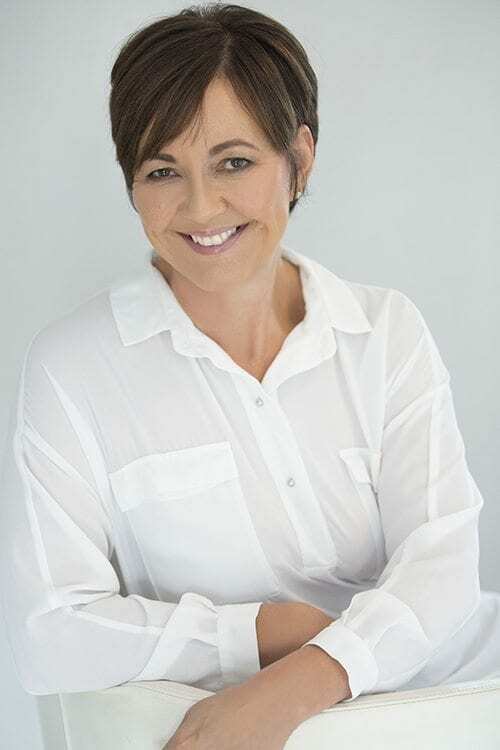 Marianne is a Registered nurse born and raised in Christchurch where she did her nursing training which included General Surgery, Orthopaedics, General Medicine, Rheumatology and Intensive Care. 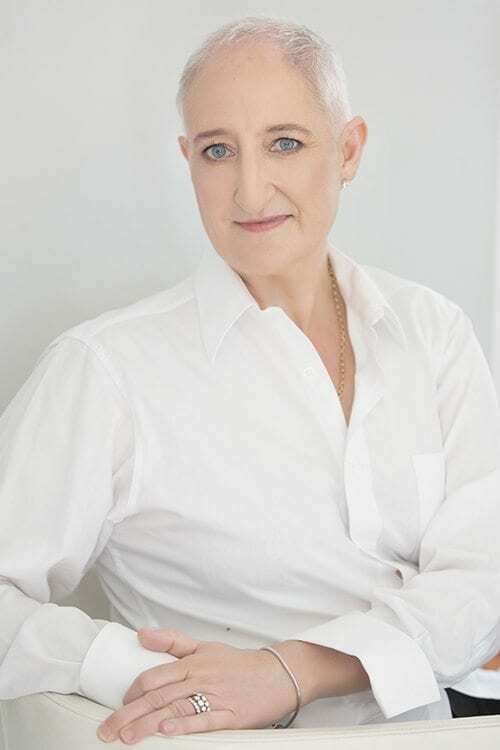 She moved to Auckland in the late 1980’s working extensively in Cosmetic and Plastic Surgery. A large part of her experience was at Middlemore Hospital Plus Surgery Department as a Theatre nurse and for the past 8 years, she has been one of the two nurses running the Marina Specialists operating theatre at Half Moon Bay Marina assisting with surgery and providing post-operative nursing care.